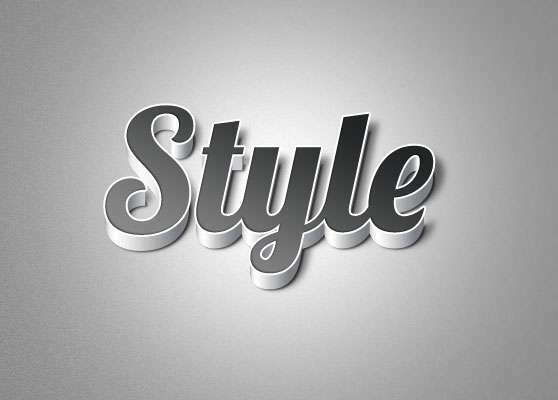 To make a design project look much appealing and captivating, designers do incorporate different stylish fonts into their piece of artwork. They go for a writing that is quite catchy and one that grabs the attention of their potential customers. Various fonts are used for this purpose to make the overall outlook much stunningly beautiful. In our today’s post we’ve brought to the limelight A Set of Striking 3D Effect Fonts which are much enticing and worth a use. 3D items are much in use nowadays and they make any piece of work look much more creative and innovative. 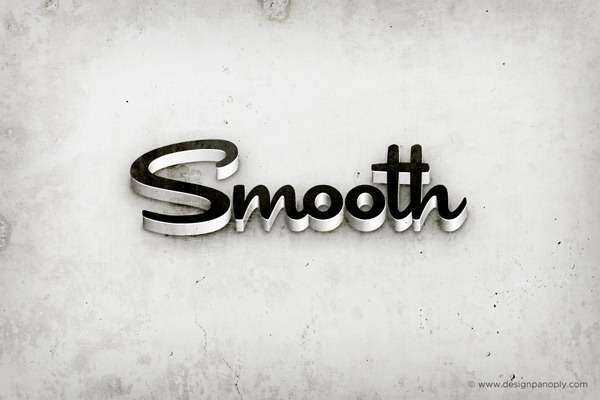 So do not waste more of your time and quickly browse through this amazing collection of 3D Effects Fonts. Hope you like all, so have a good time surfing!! !